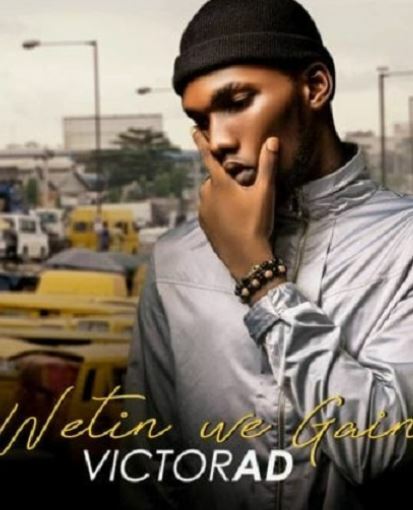 Victor AD reveals why he sang &quot;Wetin we gain? Homewetin we gainVictor AD reveals why he sang "Wetin we gain? Victor AD reveals why he sang "Wetin we gain? 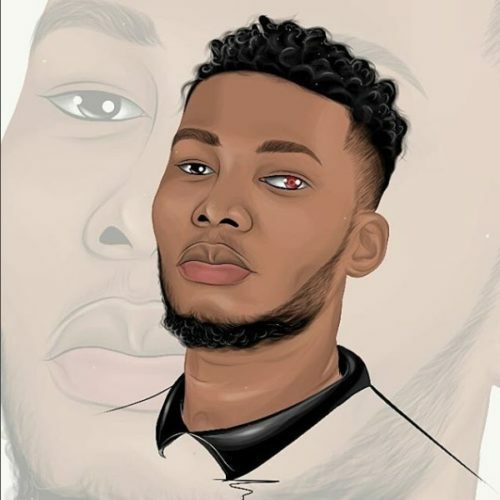 When rave of the moment singer, Victor AD’s song, Wetin We Gain hit the music airwaves, it caught fire and became everyone’s favourite in Nigeria. However, there have also been widespread whispers that the song inspires ritual killings and fraud. However Victor AD has finally expressed how he felt when the news first came to his attention. “To an extent I felt bad but again due to the fact that I have been through a lot, I will say this one is just a tip of the iceberg compared to what I have been through based on the street that I grew on. I have struggled and waited to be where I am today, so when I hear people say all those things I just shrug it off as one of those things people will do to get your attention. They are even making me more popular. People now want to hear the song that is making people want to go into rituals killings and all that”, he said. He rubbished claims that the song encourages ritual killings or fraud. “The thing is either ways people get inspired any way they want. This same song that they say is inspiring people negatively has also inspired people positively because I got a text from a woman who said the song renewed her husband’s hope of securing a job after a long time. That’s a positive vibe. You won’t say because Kanayo O. Kanayo inspired people to go into rituals because he used to act ritual movies. People just do what they want to, he said. Speaking on the success of the song so far within a short period of its release, he said; “I never thought it will go this far. It wasn’t a strategy for me to blow. It was just a conversation between me and God. If you listen to the song you would see so much pain in it. Even with all the sufferings, my parents and younger ones still pressurize me to pay some bills as the first son that I’m. The song was also about how I came to Lagos with the mindset that once I come to Lagos everything will be fine, how I slept under Obalende bridge for three days just to make sure I met marketers and yet nothing came out of it”, he concluded.